Lisse Design keratin therapy oil contains Amazonian Babussa oil which leaves your hair soft and silky and eliminates frizz and split ends. 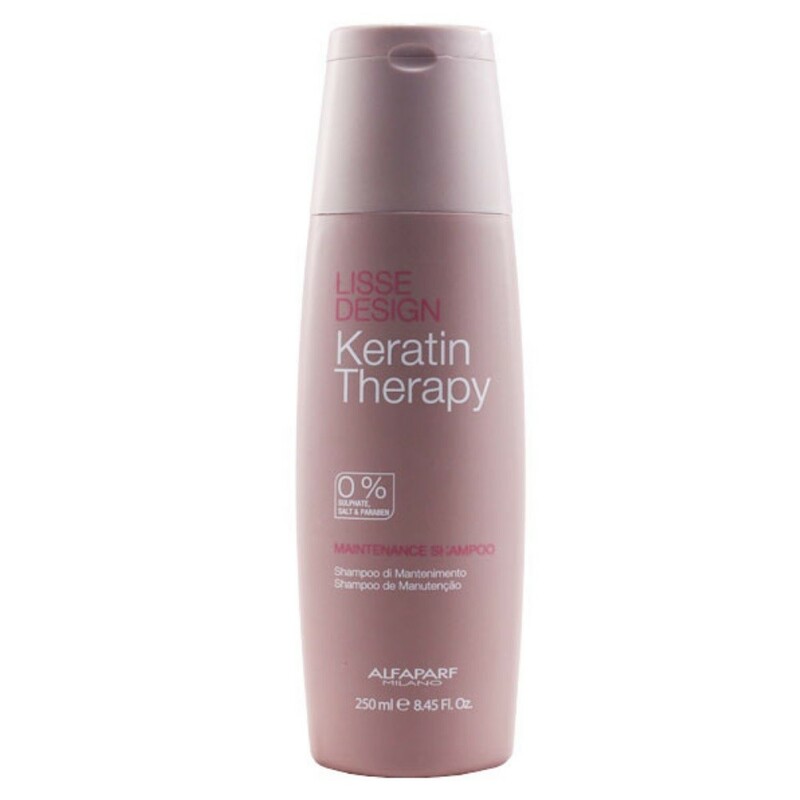 Specially formulated to help to keep your hair smooth and healthy after a Lisse Design smoothing treatment. Directions: apply a few drops to wet hair for protection or to dry hair for softness and shine. 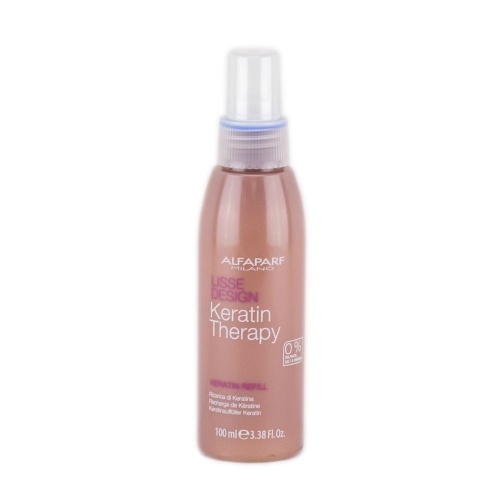 Excellent product - leaves hair soft and silky. A pearl sized drop massaged through towel dried hair made my hair, straight and lustrous! I love the fact that it helps with de-frizzing my hair. It is soft and more manageable. It smells fantastic! I used more as a pre-wash treatment to moisturize and give my hair a mini-treatment. The Alfaparf Lisse range is amazing in achieving miracles with my hair, my otherwise frizzy course hair takes on a sleekness making me feel like one of those hair models!